Welcome to Bozman Farms, a place where nature sets the stage for luxurious living in an intimate neighborhood. Leave your work day behind and enjoy the views of the well-manicured rolling terrain, the pond with a fountain, a meandering creek and surrounding woods – where only the sounds of children playing in the community pool breaks the silence. If you’re looking for a getaway that the whole family will fall in love with, this is it. Bozman Farms homes offer more than just a home that doubles as a retreat, however. Bozman Farms also offers homes in Wylie ISD, a well-regarded school system; a master-planned community that’s complete with a pool and nearby walking trails; and a location that is only minutes away from the Telecom Corridor. These Wylie homes for sale are also close to Lake Lavon and Lake Ray Hubbard, and also offer quick access to highway 190. With such diversity in a single community, Wylie, TX homes for sale at Bozman Farms homes are perfect for couples with children and couples who are planning to have children in the future. If you’re hoping to own a home rather than rent, or are looking to upgrade from your current home, Wylie ISD homes at Bozman Farms are for you. Bozman Farms homes for sale offer large lots with many oversized lots available now. 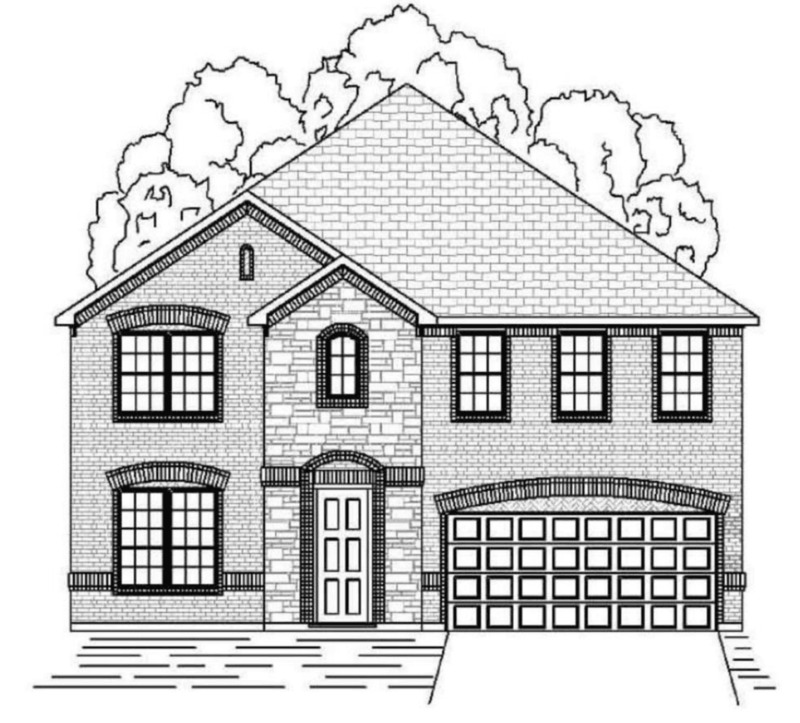 Three car garages on select plans are also available. These Wylie, Texas homes of tremendous value at affordable prices. If you are ready to own a Bozman Farms, Wylie home, by HISTORYMAKER make your move today. These homes are going fast!